Homeowners insurance, or home insurance, compensates you for losses to your home and your possessions inside it, so purchasing a homeowners policy provides added security for your investment. Home insurance also protects you if you're legally liable for someone's injuries on your property, as well as from financial losses caused by storms, fire, theft and other events outlined in your policy. Home insurance isn't your only option when it comes to protecting your belongings. When you own a condominium, you — not your condo association — are responsible for what's inside your condo. That's why having a personal condo insurance policy is important. Renters insurance protects you in situations that everyone can face: fire, theft, water damage and other unforeseen circumstances — situations your apartment owner's policy doesn't cover. 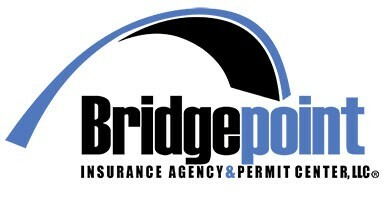 Bridgepoint offers home owners insurance for US residents residing in the US. Contact us for rates specifically tailored to your needs. Bridgepoint offers home owners insurance for Mexico residents residing in the US. Protect your home and assets with a comprehensive plan. Contact us today for more information.